Get started today to discover your Gift and create your breathing room. The key to true success is fulfilling your purpose. You fulfill your purpose by discovering your unique Gift, mastering it and giving it to the world. I specialize in helping you discover that Gift and walking you down the path from discovery to mastery to fulfillment. 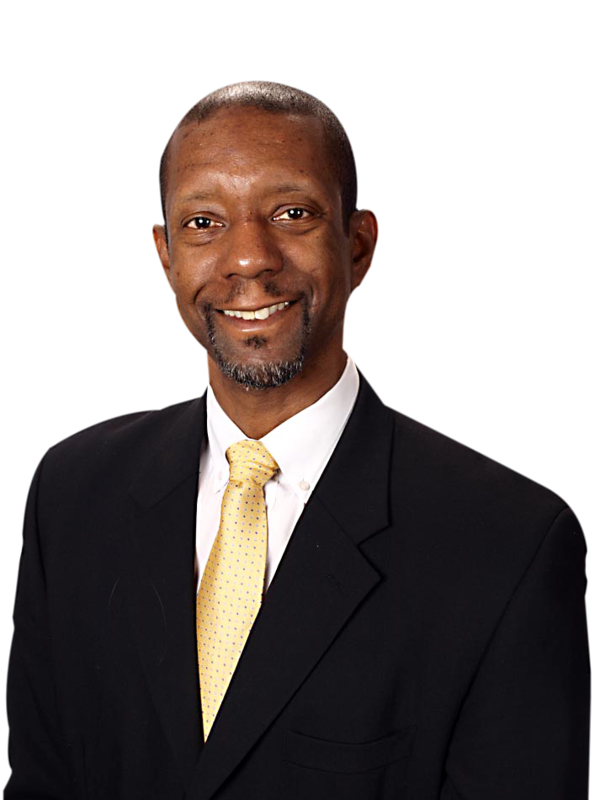 Patrick Pete is a motivational speaker, Gift coach and aspiring author. I serve my clients through a life/entrepreneurial coaching I call, Gift coaching. Gift coaching is as much a philosophy as a service. 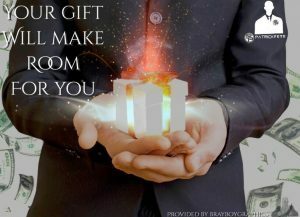 Gift coaching is about helping individuals and organizations to identify their unique Gift, help them develop and master it and then assist them in fulfilling their purpose and destiny by giving their Gift to the world. How do you do this? You cannot coach a person to discover, master and give their Gift, but then not empower them to create the space to live that Gifted life. I empower you through what I call “making room” to operate in your Gift. What is making room? Let it explain it in a way I learned from a business mentor. One of my business mentors was extremely successful in the IT security business. He built a successful business and subsequently sold that business for millions of dollars. He described his life after having sold the business as “breathing room.” In other words, he could live his life in a manner that allowed him to have room to live it the way he wanted to live it versus financial necessities constraining at best and preventing at worst the things he wanted it do. As I look at my own personal experiences with him, his life, how he is able to be his best I realized that this is will of God for us all, a garden of Eden type experience. It was at that moment that I first decided to pursue this life for myself, and more importantly to help others realize the same. So what is Gift Coaching?. A Gift coach is someone who helps one discover their Gift, and then guide them toward allowing their Gift to make room for them. This double-edged approach is a key difference between Gift coaching and traditional life coaching. It is my belief that it makes little sense for one to discover their Gift and not allow it to make the necessary room needed to operate in that Gift. The process of discovering your Gift is the life coaching process in the traditional sense. The reality is unless you know the True You, you cannot even begin the journey of discovering your Gift, much less operating in it. The otherand then walk them through the journey of allowing their Gift to make room for them.